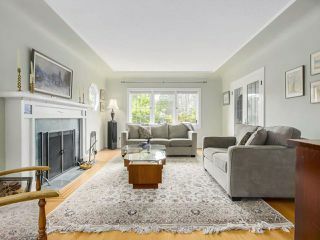 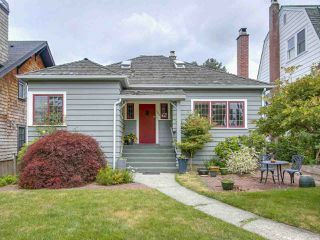 Prime West of Dunbar location, across from Chaldecott park on the quietest part of King Edward! 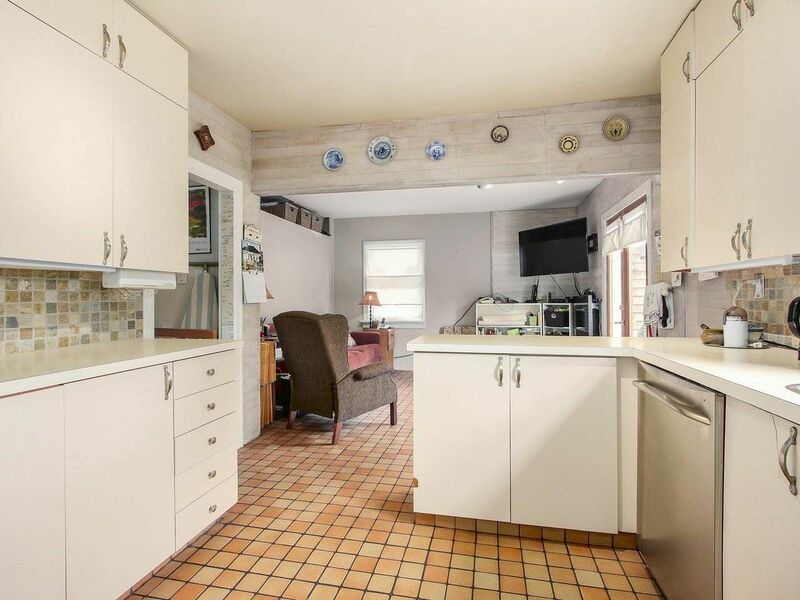 Solid 6 bedroom, 2 bathroom, family home, situated on 42' x 122' lot. 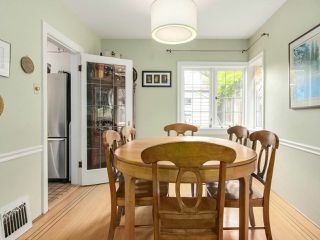 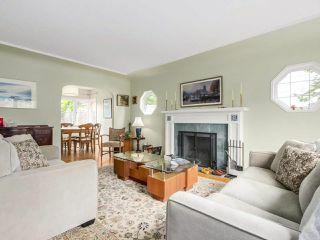 Main floor offers original inlaid oak floors, coved ceilings, beautiful leaded glass windows & built-ins. 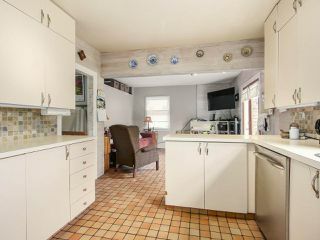 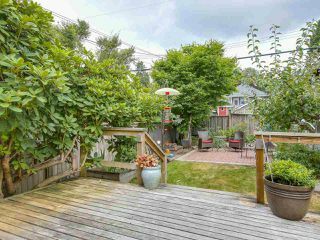 Kitchen opens to family room & overlooks the landscaped yard; with a spacious deck & patio seating area. 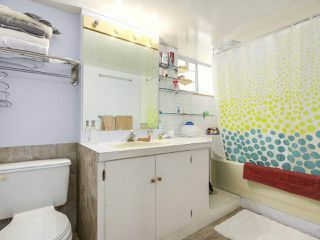 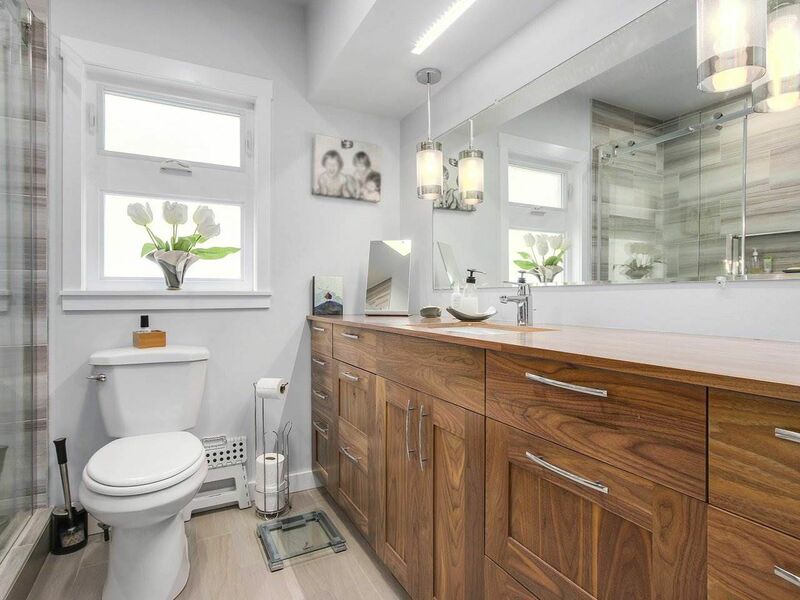 Newly renovated bathroom with walk in shower. 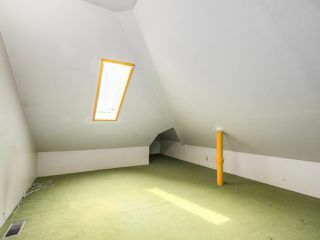 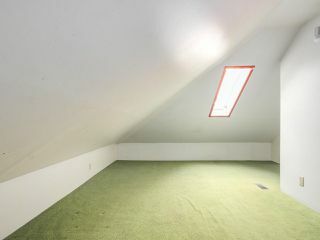 Upstairs; 2 bedrooms in the finished attic space. 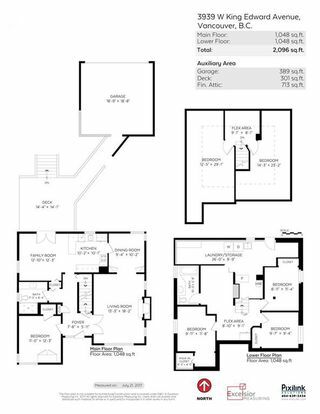 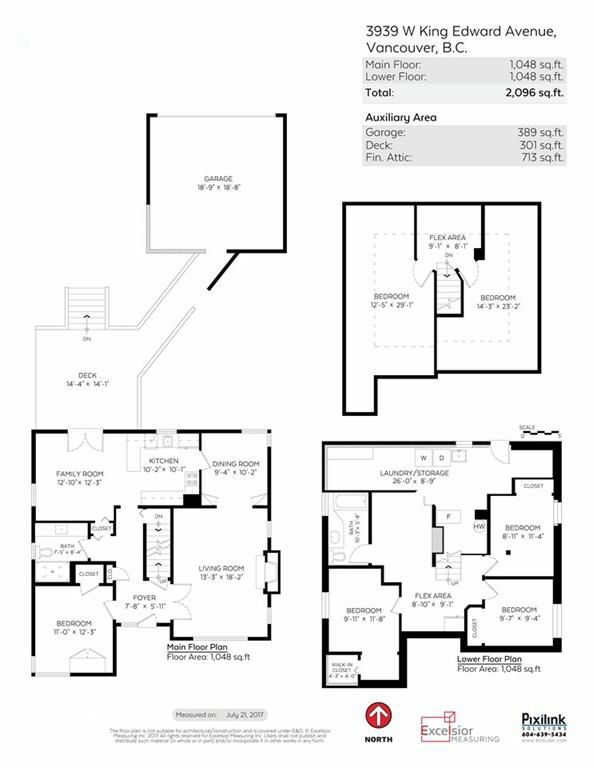 Lower level has 3 bedrooms, a full bathroom, flex area and laundry room. 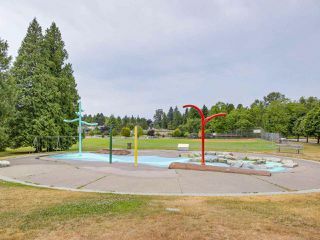 Excellent development potential on this level RS-5 lot, boasting great views to the south and west and only steps to Pacific Spirit Park. 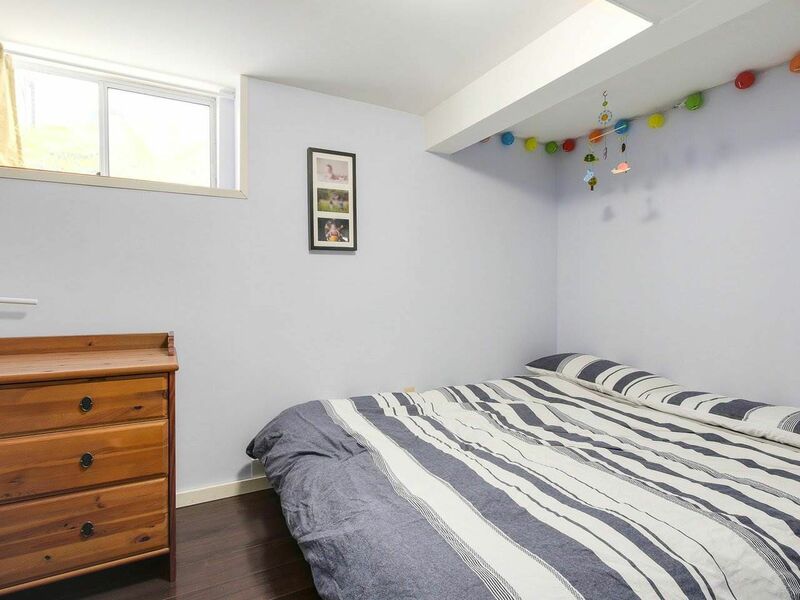 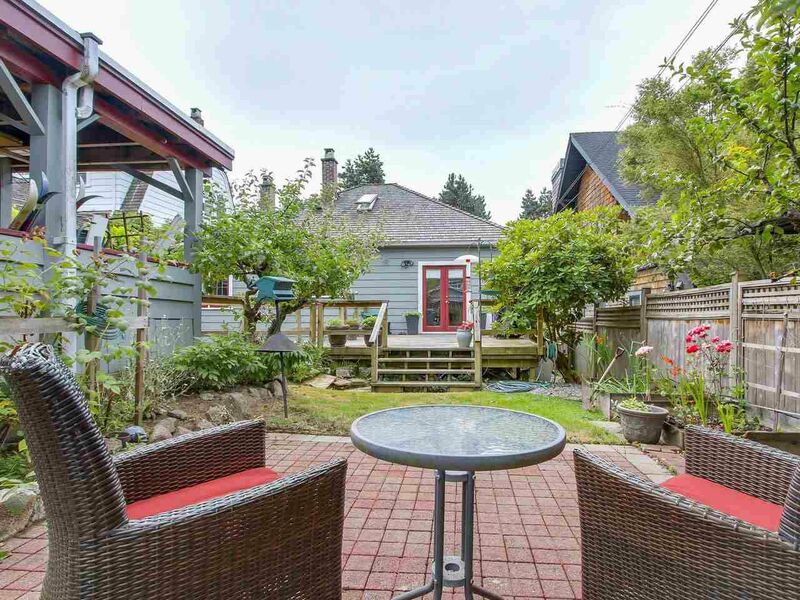 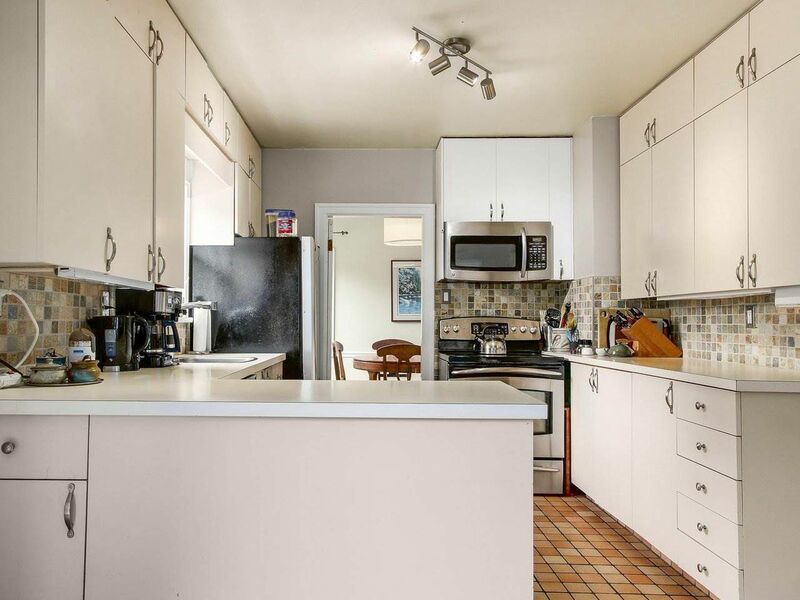 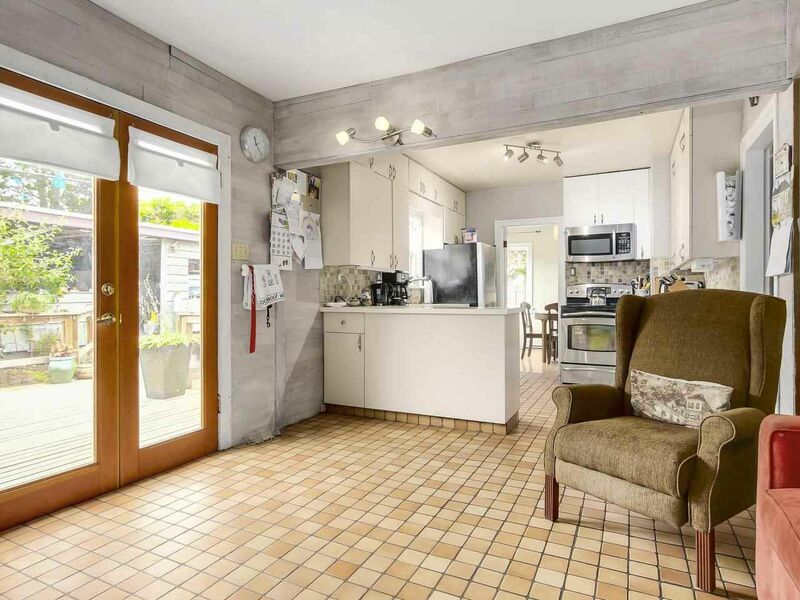 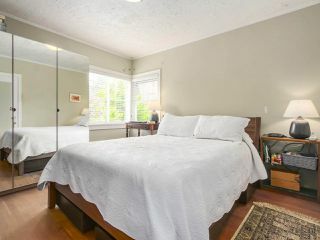 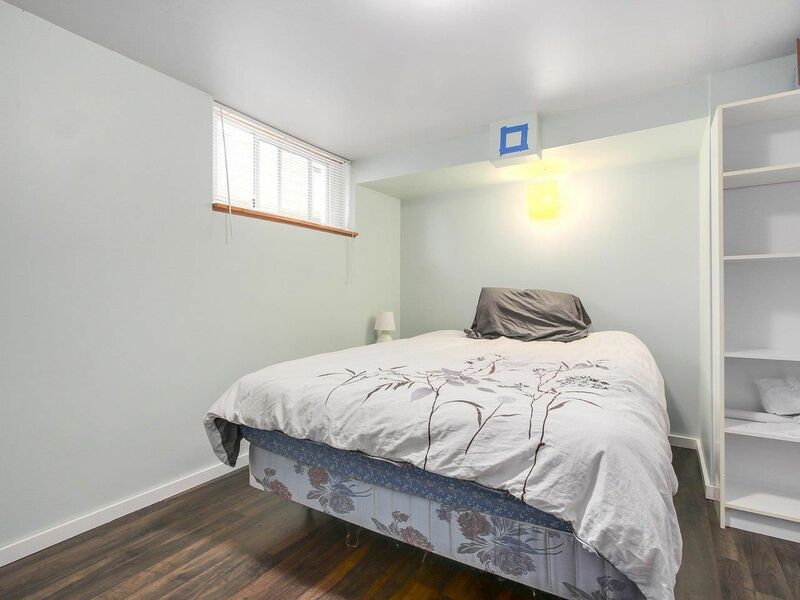 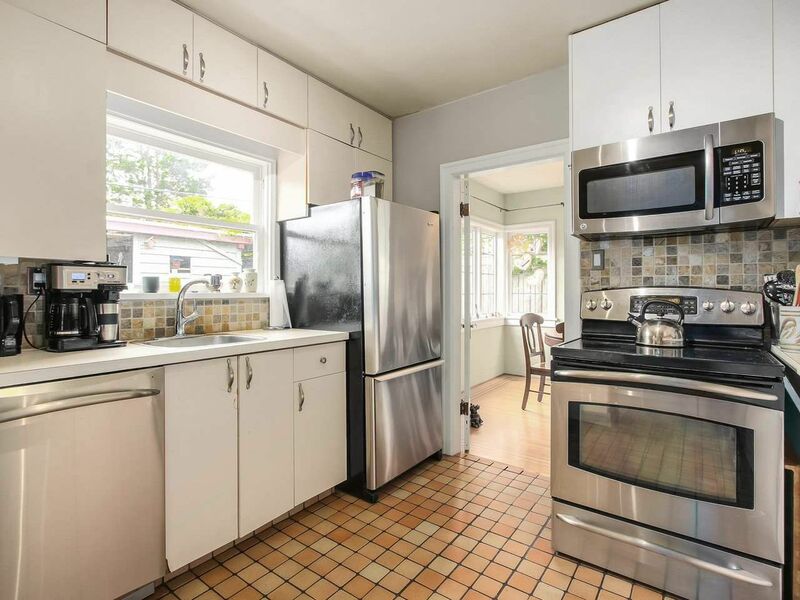 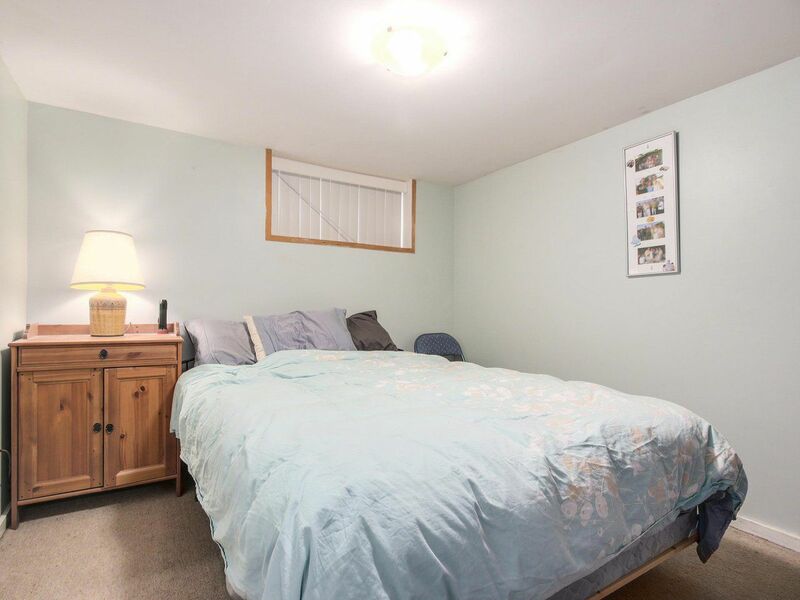 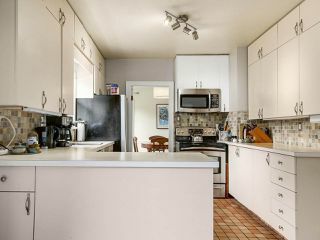 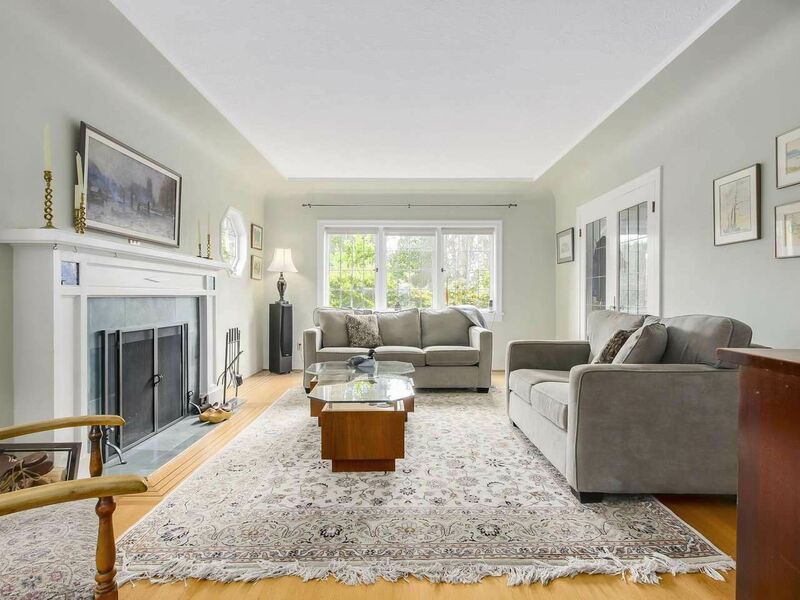 Walking distance to the shops, cafes, restaurants & transit on Dunbar Street. Top school catchments: Queen Elizabeth Elementary & Lord Byng Secondary. Close proximity to finest private schools: St. George’s, Crofton & also UBC.